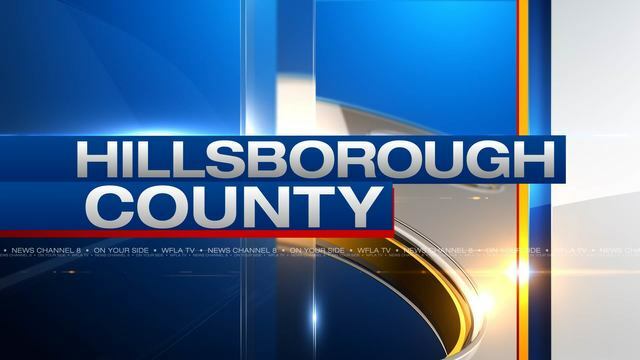 HILLSBOROUGH COUNTY, Fla. (WFLA) – The Environmental Protection Commission of Hillsborough County issued an air pollution precaution on Thursday due to elevated levels of the pollutant ozone. There is still a potential to reach unhealthy levels for sensitive groups such as the elderly, children and people with respiratory ailments. Those sensitive groups should reduce prolonged or heavy exertion outdoors Thursday evening. The alert remains in effect until dusk Thursday. The air quality has not reached unhealthy levels, but the Environmental Protection Commission of Hillsborough County is monitoring the ozone levels. Conditions that lead to Thursday’s precaution are forecasted for Friday as well.